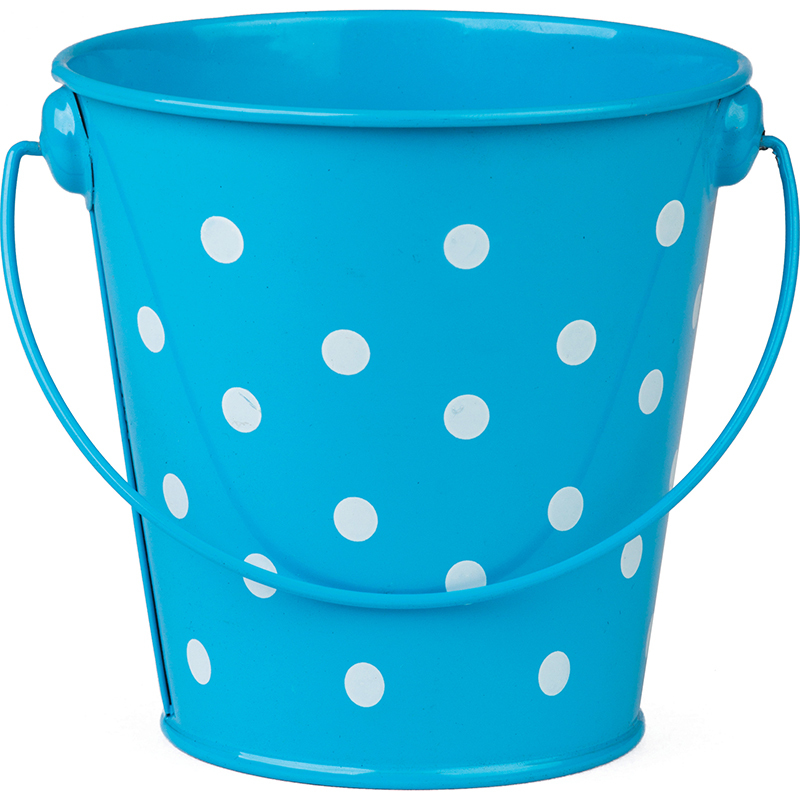 Organize small classroom items and make them easily accessible with these adorable metal buckets. They're great for holding scissors, pens, pencils, markers, glue sticks, paint brushes, and more. 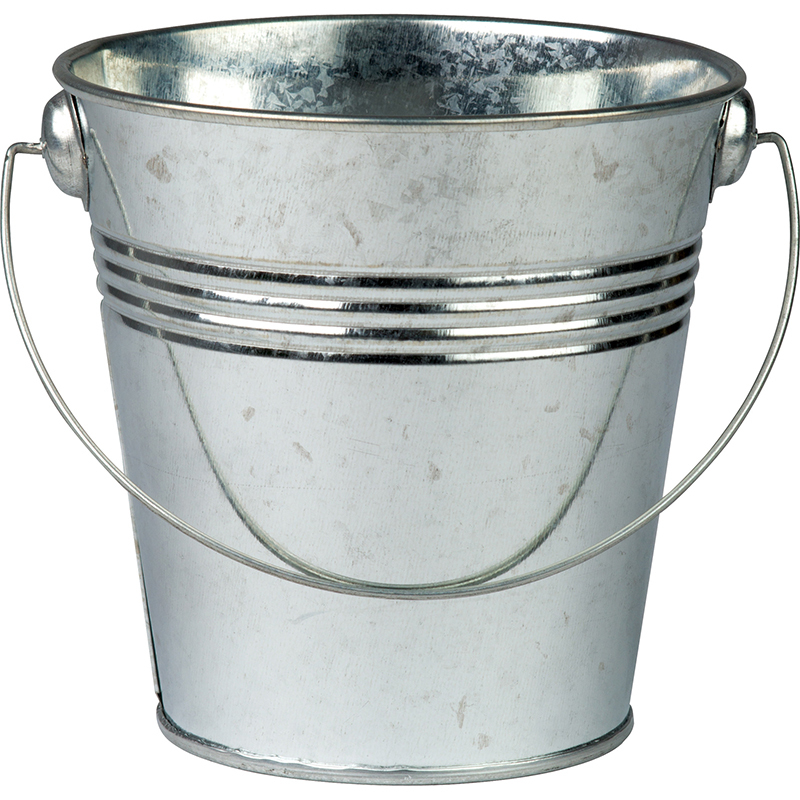 Each bucket is made from sturdy metal and includes a handle for easy carrying. 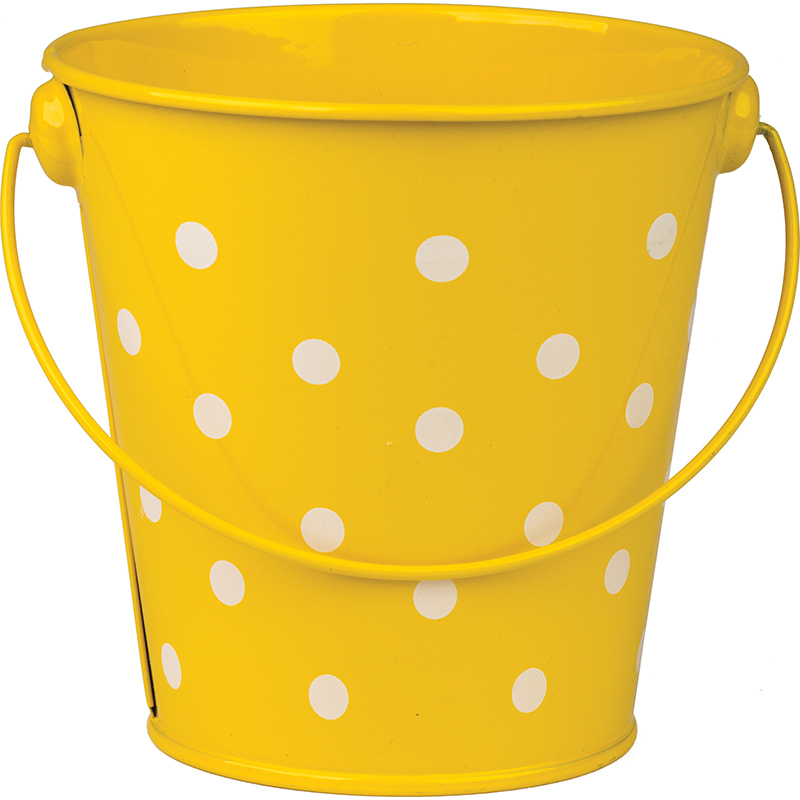 Buckets measure 4-1/8" wide and 4-1/8" high. 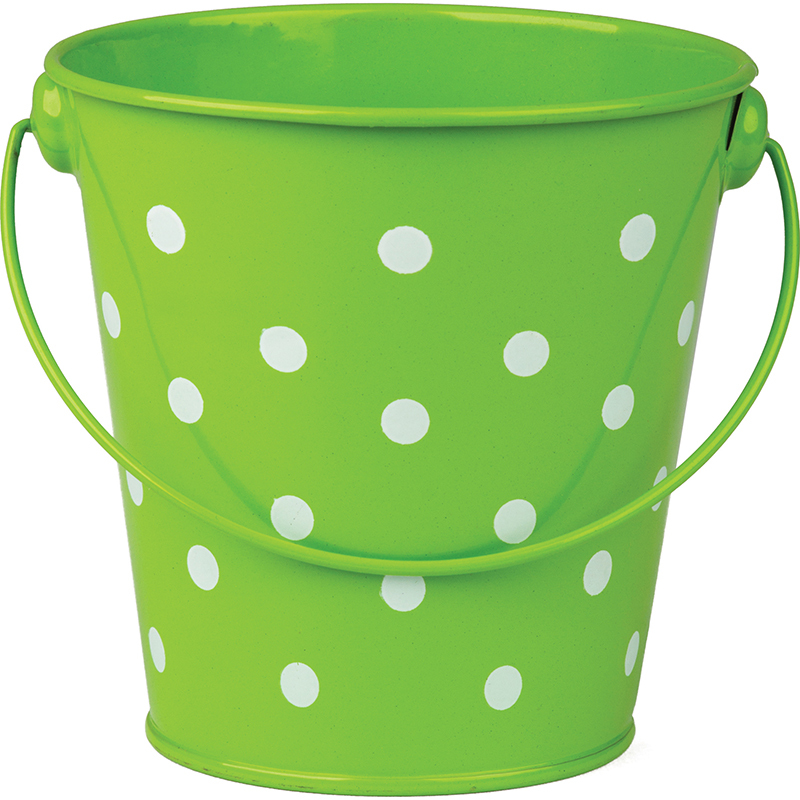 The Lime Polka Dots Bucket can be found in our Sand & Water product category within the Active Play. 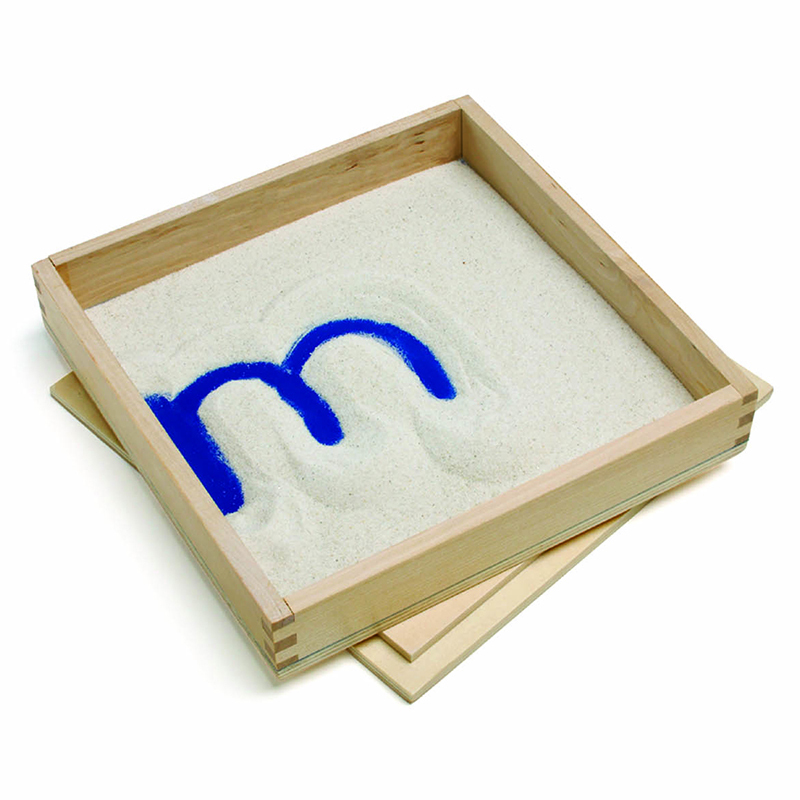 These beautiful 8" by 8" solid wood sand trays are perfect for letter-writing practice. The contrasting dark blue laminate bottom makes letters stand out clearly. Includes lid and fine grain sand. Set of 4 trays.